Do you agree with us? 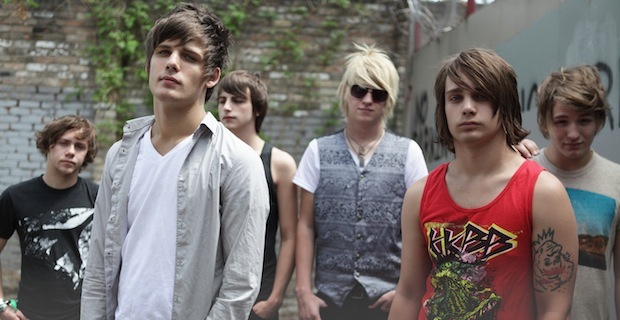 Comment below and leave us your thoughts on I See Stars’ latest! this album will be a new beginning for ISS! Thank god because EOTW was atrocious!